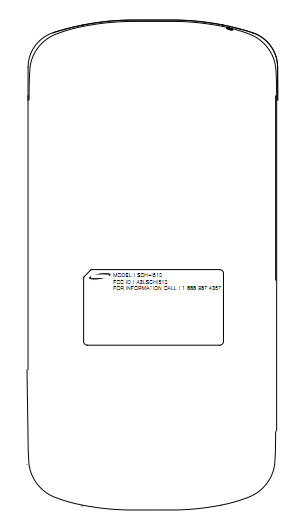 Samsung SCH-i510 Appears at FCC, How Soon Will We See it? 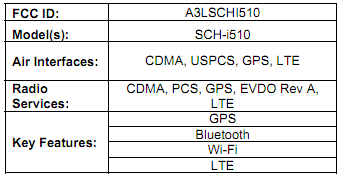 The nameless Samsung SCH-i510 wandered its way through the FCC this week sporting CDMA and LTE radios and leaving us hoping for a sooner-than-later release. While it might have been our least favorite of Verizon’s 4 LTE devices at CES, we realize we were looking at an unfinished product and are dying to see what they’ve done since then. The word “Stealth” is floating around as a possible name, but to my knowledge, that is just the codename and there might be a surprise attached to this when it finally launches. Other than that, you’ll find a 1GHz single-core processor, HDMI-out, 4.3″ Super AMOLED Plus screen, and physical home keys. No idea when it could see the lining of your pocket, but we’re pretty sure it’ll be just after the Thunderbolt and before the BIONIC. 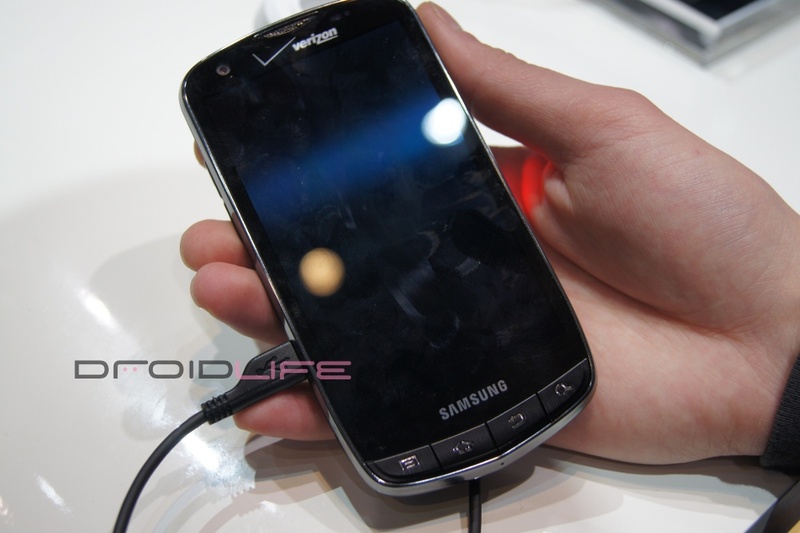 And check out our hands-on with the device here.